ASTRONEST - The Beginning - Discover uncharted planets and conquer interstellar factions in AstroNest: The Beginning, an epic space strategy game and civilization builder. Immerse yourself in a finely-tuned universe of incredible depth and balanced gameplay. 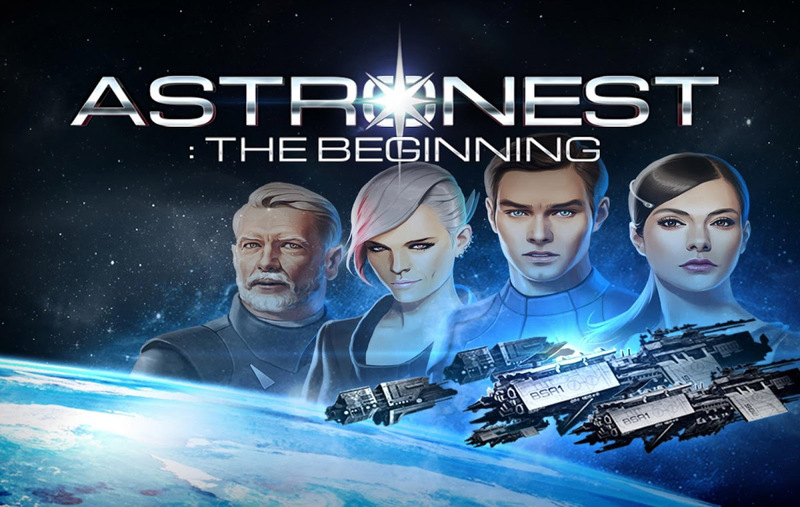 Find out why AstroNest is widely acclaimed as one of the best franchises in sci-fi! ● Exciting multiplayer modes! Build an alliance network for daily skirmishes, go on exciting alien raids, or participate in massively global faction wars... in real-time!